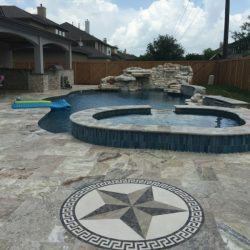 We’re masters of in-ground swimming pool installation in the Houston area, working with concrete, gunite, and tile to craft pools that are lavish, beautiful and truly enjoyable. 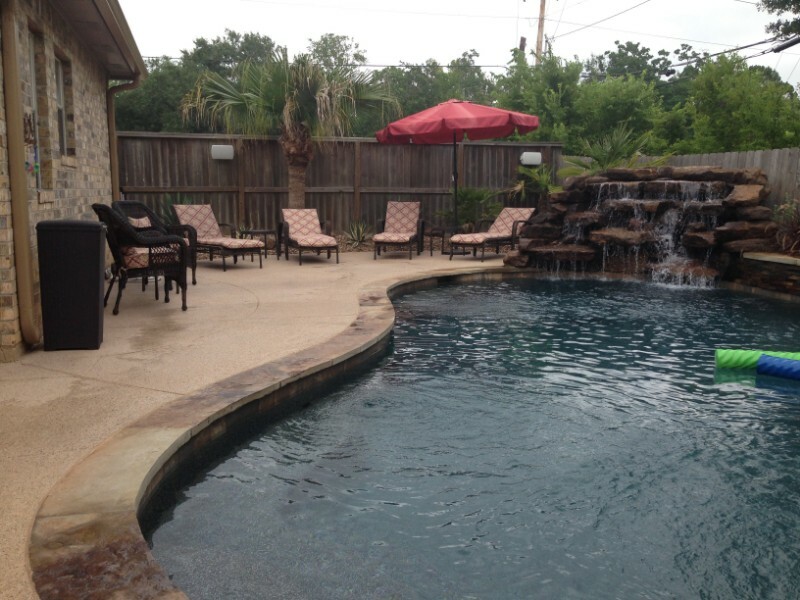 Let us bring your vision of the perfect pool to life. 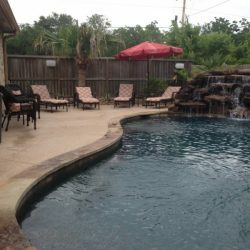 Have a pool that’s been neglected or damaged and needs to be restored? 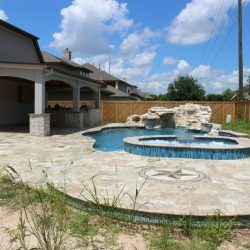 Our team will remodel your pool. 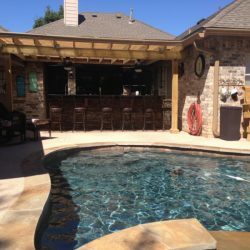 We will improve your swimming pool’s appeal and restore its value, so you can get back to enjoying it as it was meant to be. 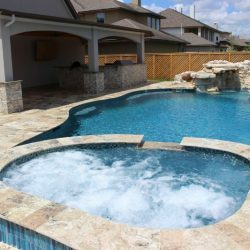 When it comes to hot tub installation in Houston, Texas, you can rely on us. 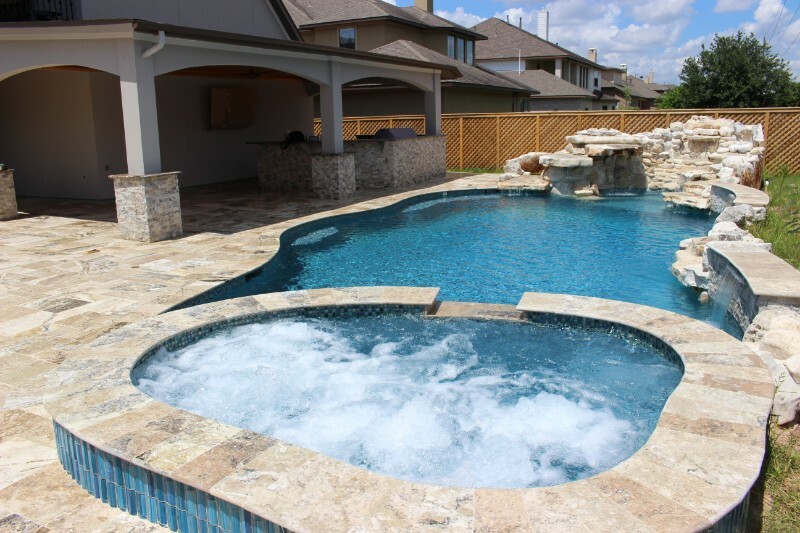 We’ll handle everything: from installation to wiring and everything needed to ensure your spa or hot tub is up and running correctly. A fountain can be the perfect centerpiece for your property and a testament to your sophistication. Let us help you craft a beautiful fountain that works flawlessly, leaving a memorable mark on all who see it. 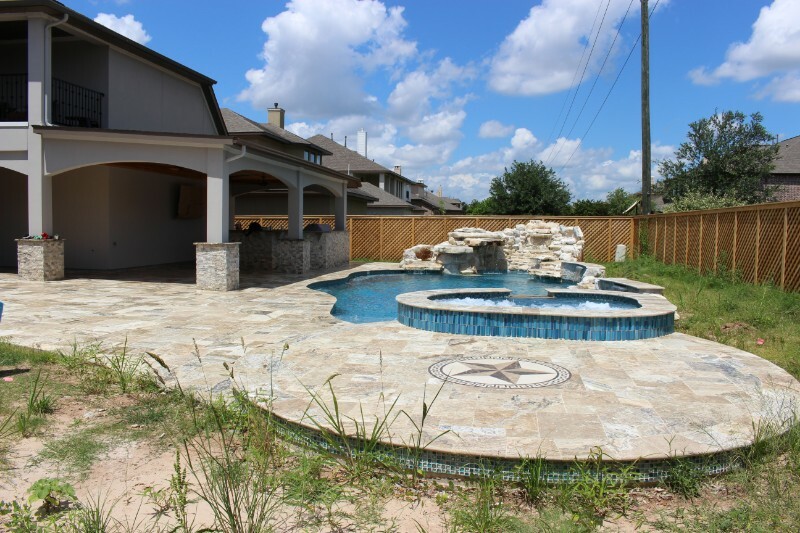 Thanks to our work with swimming pools and hot tubs, we’re also well-qualified to be your patio paver in Manvel, TX. 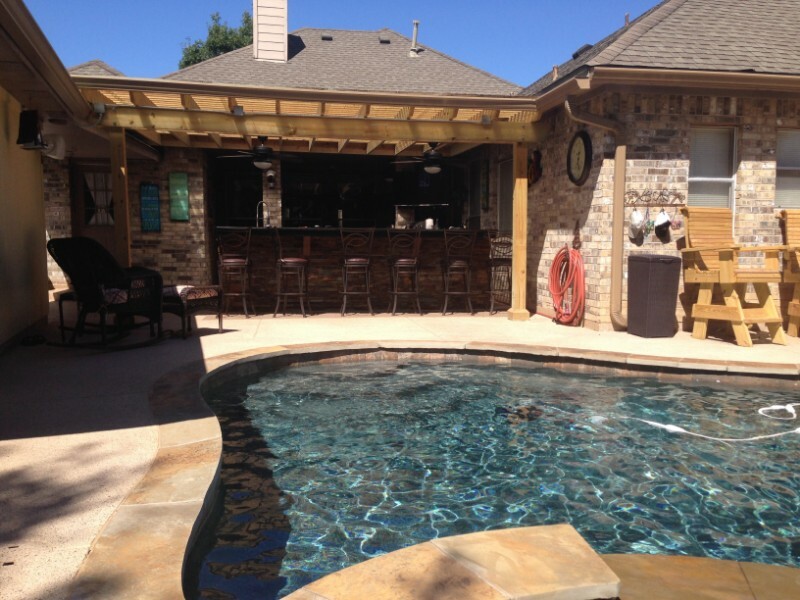 Our team will complete your backyard oasis with a patio that looks great and offers ample room for enjoyment. Ready to dip your toes into a luxury pool or spa, designed and installed specially for your enjoyment? 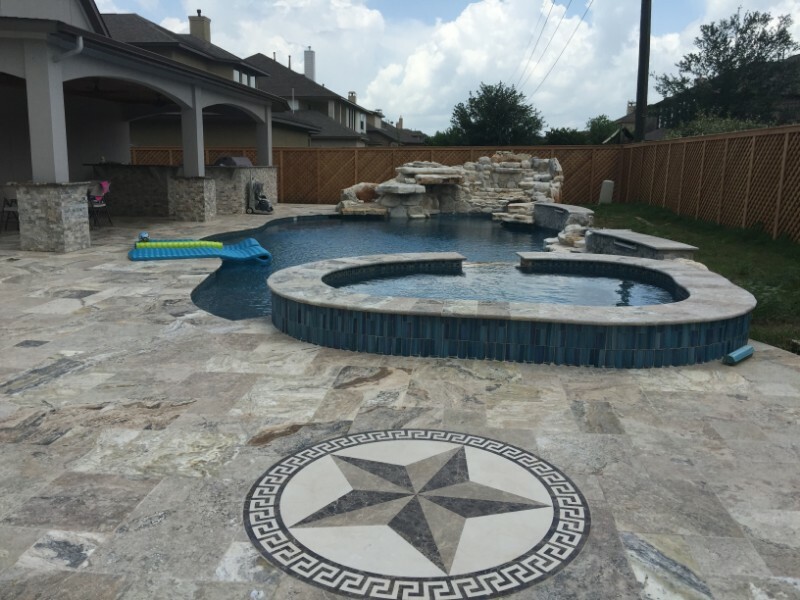 Contact Texas Coast Fountains & Pools Inc. today at 281-519-8803 to begin planning with us.